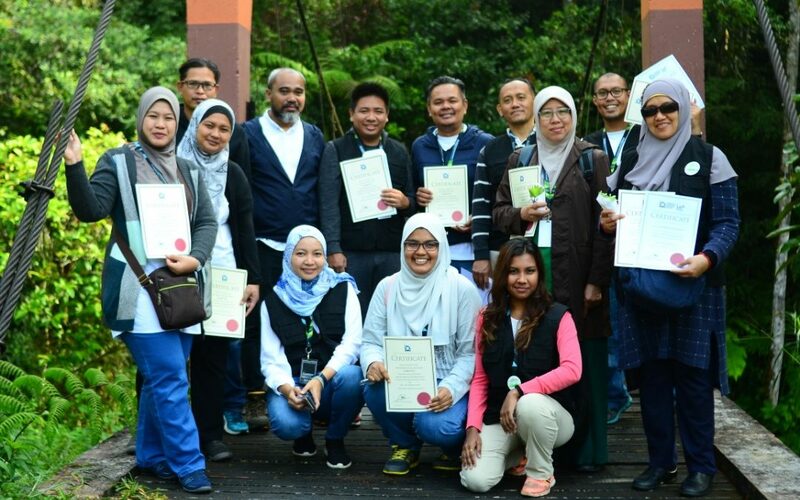 A technical excursion with Indigenous Green as a focus was held at Cameron Highlands from 24th – 26th Jan 2019. This program was a success due to a good teamwork and collaboration between the Institute of Landscape Architects Malaysia (ILAM) Southern Chapter, MajlIs Bandaraya Ipoh (MBI) and Research Group Heritage Landscape (HELA) UTM. UTM Landscape Architecture Department representative, LAr Dr Sapura Mohamad, LAr Dr Hamidah Ahmad and LAr Dr Zanariah Jasmani were among the secretariats/ navigators in this 3- day program. The excursion explored stormwater management, indigenous farming and traditional methods in Cameron Highlands. 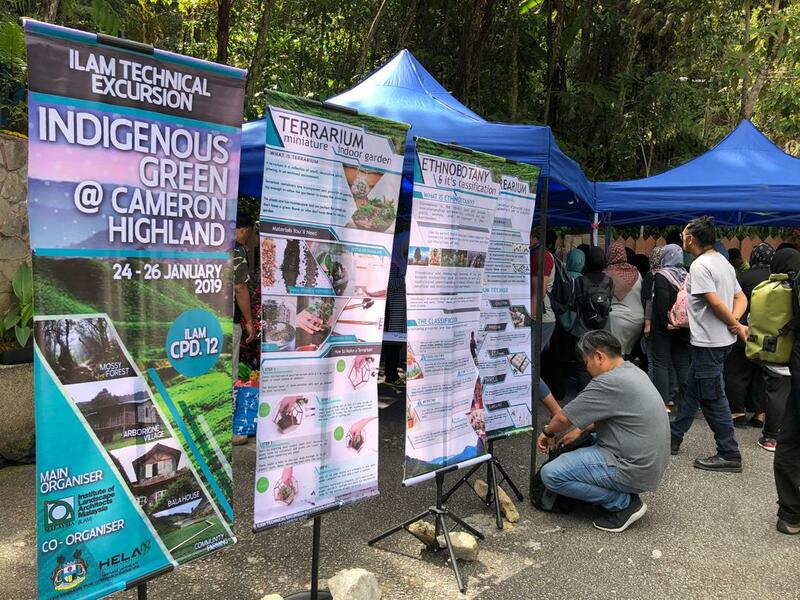 This program also targeted at Three schools competing in completing herbarium collection to encourage Cameron Highlands indigenous plants collection.